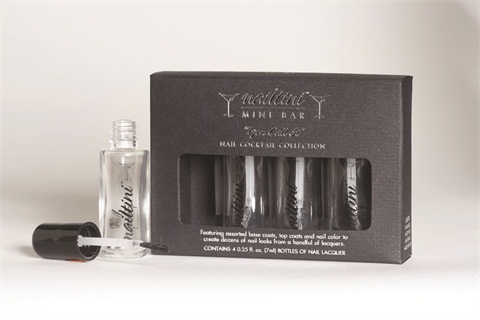 Nailtini allows you or your clients to mix custom colors with its new “You Call It” lacquer mixology kit. The Nailtini “You Call It” kit retails for $10. For more information, go to www.TiniBeauty.com.